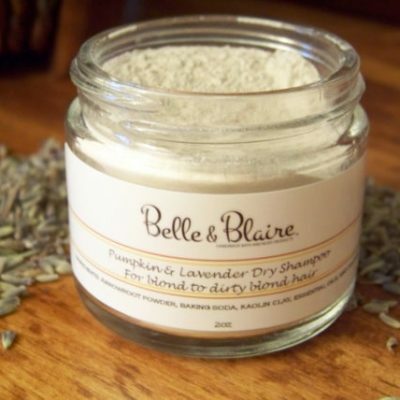 Pumpkin & Lavender Dry Shampoo is perfect for in-between hair washes. 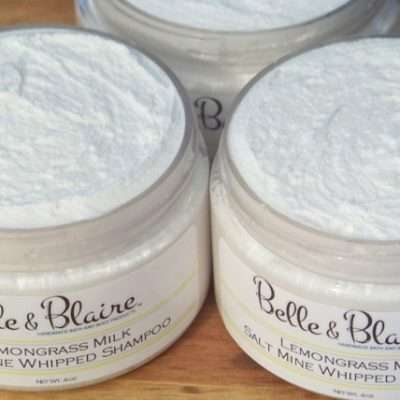 It absorbs oils, debris and neutralize odors from your hair and scalp, leaving your hair with volume and lift. 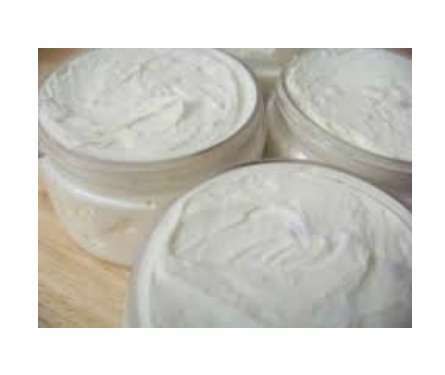 This formula is made with the best natural ingredients and it is easy to use.